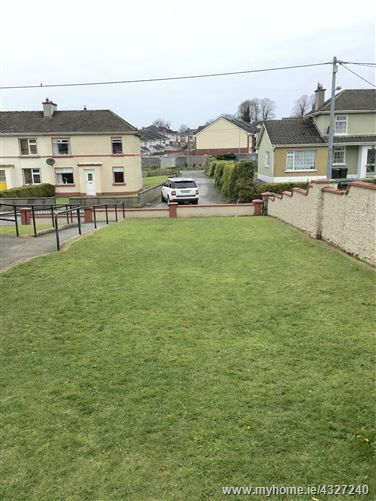 McCann & Curran Realty are proud to bring to the market this this site with massive development opportunity for the right caniadte, The site is located in St Brigid’s Terrace, Oldcastle, Co.Meath. Perivously planning has being granted but at present has expired. For more information please get in touch.